Reblogging because the Truth has to be told. Khan is the worst Mayor of London there has been. Terrible, but just typical of the extreme Far Left Labour lot. Hospitals in Mayor Sadiq Khan’s London resemble those in a war zone, a senior surgeon working to save victims of the capital’s surging violent crime wave has said. The shock comments made Thursday morning come after two more men were killed overnight, a couple of days after another night of violence saw a boy, 16, stabbed to death and a 17-year-old girl shot in a “drive by”. 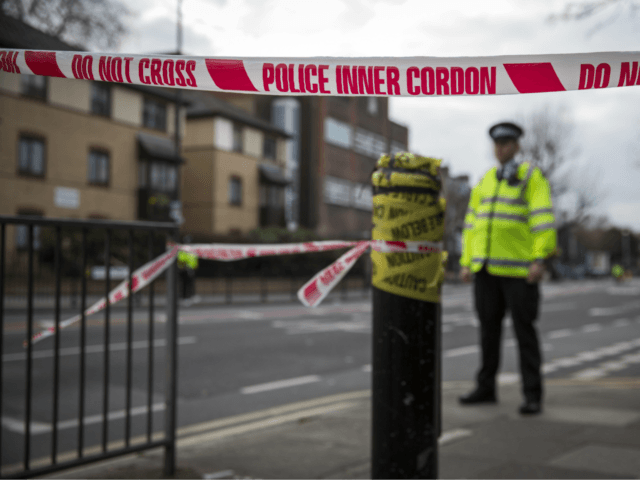 Wednesday night’s killings, both in Hackney, East London, brought the death toll from suspected murder in the capital to 50 so far this year, pulling away from New York City, which London overtook at the weekend. And so the chaos spreads. Who are the folks responsible for the death of the guy and gal? Have they caught them yet? Know who they are? I believe they have arrested someone for the girl’s death, all to do with Drugs and Trafficking – a Gang War. The Police and of course Khan have let this completely get out of control. They must bring back “Stop and Search” it worked, but of course there were always the cries of “Racists” every time a Black was arrested. It is mostly Blacks what can one do about that. Even down here where we live the Drug Traffickers come down here and deal the drugs to their morons who then sell the drugs to those that want them. Last year when my youngest Son took Daisy for a walk he came across, not far from Marks and Spencers store, a gang of Black Men they were dealing they looked at my Son and he turned and quickly got out of there, he was worried by them. Khan is absolutely useless, all he says is “I give my sympathies” they are words, they don’t work, we need action.